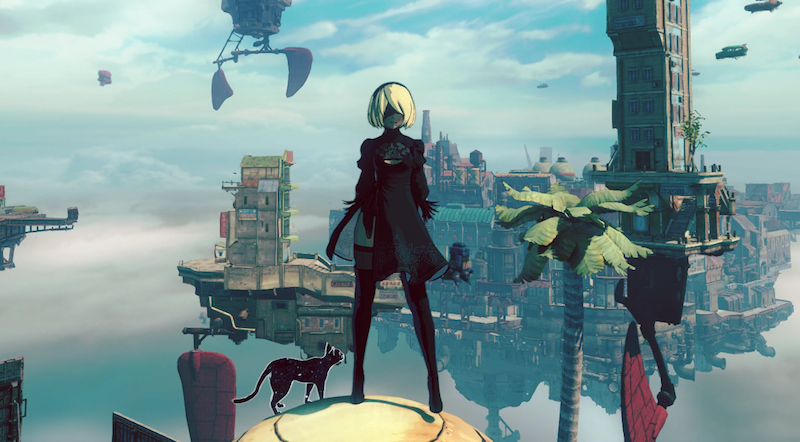 You can now dress Kat from Gravity Rush 2 up like 2B from Nier: Automata. You can now dress Kat from Gravity Rush 2 up like 2B from Nier: Automata. Visor and no-visor variants of 2B’s fashionable outfit are available as a free download from the PlayStation Store. Unfortunately, no corresponding outfit to make Raven look like 9S.